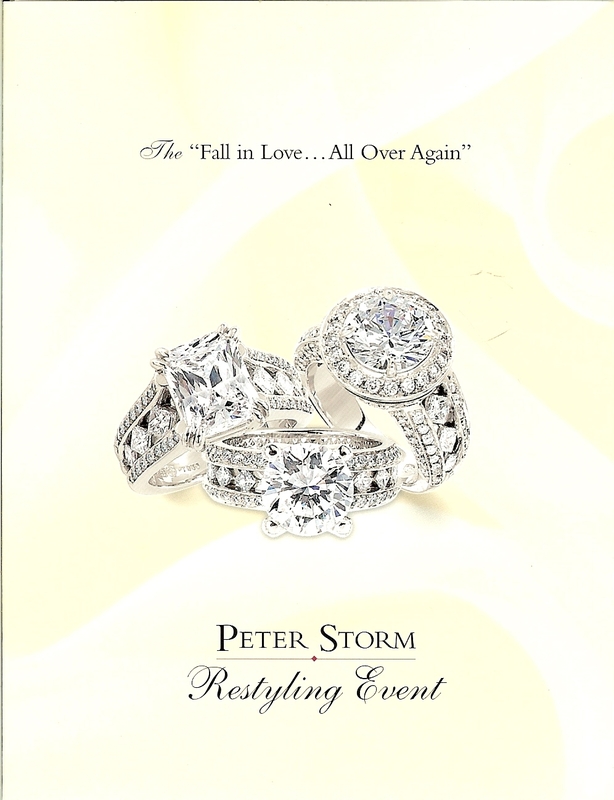 Don't miss the Peter Storm Trunk Show tomorrow from 10am to 7pm! Peter is famous for his fabulous, "naked diamond" mountings with invisible set princess cut diamonds that are turned on the diagonal. 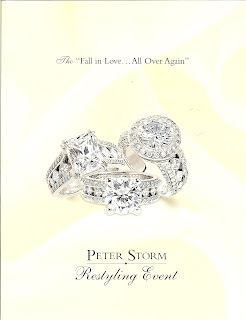 If you're tired of the mounting your diamond has been in, you are sure to find something in this stunning line! If you want a larger diamond, no problem! We can take yours in on trade or just find you a new one!